For most people having their baby on the Neonatal Unit comes as a huge shock.  But rest assured that the Neonatal Unit is the best place to support new born babies who are ill or born prematurely. The Neonatal Intensive Care Unit (NICU) is a busy ward with 38 cots. 10 cots are intensive care cots for the most seriously ill babies. Five cots are high dependency for babies who are not critically ill but still need complex care. A total of 23 cots are special care for well babies who are catching up on growth and development after a premature birth, or for term babies who need a little help after a stressful birth. Who will care for my baby in the unit? Nursing staff and specialist neonatal nurses, senior nurses in charge (sisters or the unit manager), consultant paediatricians or neonatologists (who lead your baby’s care), junior doctors, physiotherapists (who help with your baby’s development), radiographers (who take x-rays and scans), dieticians (who advise on nutrition), pharmacists, nursery nurses and social workers. Nursing staff usually change over at 7 am and 7 pm. There is a formal ward round every morning, and a shorter ward round in the afternoon. During these times staff may ask you to wait outside your baby’s room for a while so that every baby’s care remains confidential. The nursing staff caring for your baby will be happy to give you an update on your baby’s care whenever you visit or telephone the unit. You can also ask to see the medical staff for an update on your baby’s condition and an appointment can be arranged to see your baby’s consultant. You can phone the Neonatal Unit on 01224 550602 or 01224 553614. How can I help to look after my baby? Parents are encouraged to spend as much time with their baby on the unit as they feel able to, with 24-hour access every day. Nursing staff will show you how you can be hands-on with the care of your baby, for example helping with nappy changes and feeding. There may be times when your baby needs complete rest and needs to be undisturbed which will always be discussed with you. Parents also play a very important part in reducing infection risk for all the babies on the unit by washing their hands properly when entering the unit, and by using disinfectant hand gel before and after touching and handling their baby. Siblings of babies on the unit are welcome to visit any time but parents must ensure that they are fully supervised at all times. Grandparents (or appointed friends or relatives instead) are welcome to visit the unit between 3pm and 7pm. Due to space restrictions, only two people can be at your baby’s cot at any one time. To avoid overcrowding and to give staff safe access to your baby and space to work, other visitors are kindly requested to wait in the waiting area just outside the Neonatal Unit until it is their turn to see baby. All visitors are reminded not to visit if they have any signs or symptoms of illness. Parents new to the Neonatal Unit will usually be given a Parent Information Guide published by Bliss Scotland. 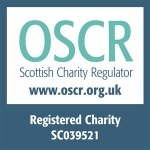 This excellent guide contains detailed information and support for the families of premature and sick babies in Scotland. Some of the topics included are: explaining terminology, equipment and procedures, how to participate in care on the Neonatal Unit, siblings, feeding your baby, bereavement, going home and much more. The Parent Information Guide can also be viewed online at www.bliss.org.uk.